Here are links to some other web sites that you may also be interested in. Please note that 'SK PHOTOS' is not responsible for the content of other websites. The Second World War in Northern Ireland. Chavasse Farm - Accommodation on the Somme battlefields. into The Battle of the Somme and fought side by side. Battlefield Guides - Great War Tours. Great War Tours is a family run business operating from the Somme region in the heart of the Western Front Battlefields. Jeremy Banning is a freelance military historian and researcher specialising in the First World War. The Battle of Bellewaarde, 16th June 1915. A superb site that includes a photographic record of WW1 soldiers from Ireland, by Mary Lennon. In 1916 an insane Battle was fought for the tiny French Village of Pozieres, the critical position that needed to be taken to ensure the success of the Battle of the Somme. Sugar Trench Walking Tours & Archive. 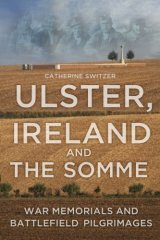 Ulster, Ireland and The Somme. Catherine Switzer. 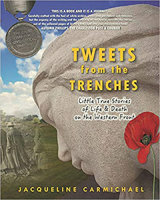 Tweets From The Trenches. Jacqueline Carmichael. 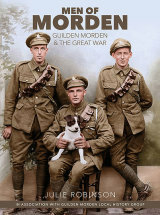 Men of Morden, Guilden Morden & The Great War. Julie Robinson. 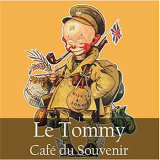 Le Tommy - Café du Souvenir. Tom Herron - An appreciation. Stephen Dunwoody music home page.